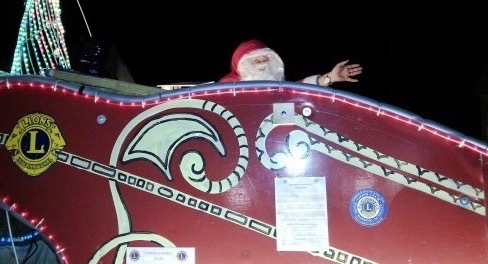 Santa’s sleigh is due to start visiting Uckfield streets, thanks to the town’s Lions Club from Sunday, December 3. The previous Friday, December 1, the sleigh is due to take part in the Uckfield Chamber of Commerce late night shopping event. Children will be able to visit Santa on his sleigh and there will be presents for all of them. The sleigh will be in Olives Yard from 5.30pm.